Henderson police have arrested a man accused of threatening to kill a juvenile and steal a moped. 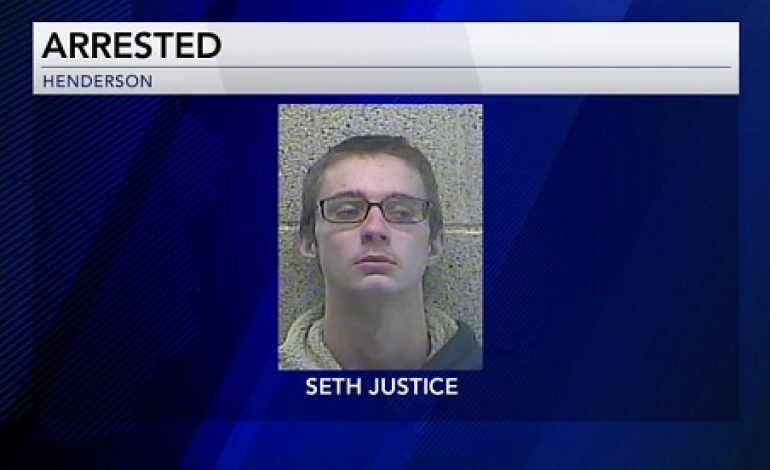 In early October, Joshua Pimberton told police two juveniles stole his moped, which he said he had previously purchased from Seth Justice and another man an hour before it was stolen. When police found the juveniles, they said they had bought the moped from Justice a week before and claimed that Justice had stolen it from them. The mother of one of the juveniles said Justice came up to her son and threatened to kill him before taking off with the moped with another man. Henderson police saw Justice on Clay Street on November 8th and arrested him on warrants for robbery and terroristic threatening. He is being held in the Henderson County jail.